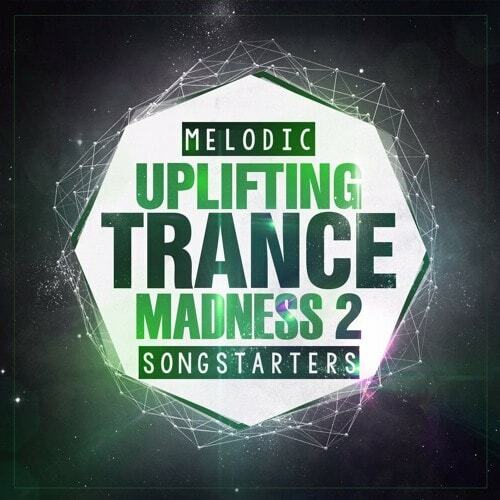 ‘Melodic Uplifting Trance Madness 2 Songstarters’ is the 2nd Instalment in this series from Trance Euphoria featuring another 8 x Professional Construction Kits, packed full of pro features and produced by a professional producer. If you are looking for inspiration for you next Trance track, look no further than this pack. Each Kit contains 24-Bit WAV Files and MIDI for ultimate flexibility. Trance Euphoria are proud to bring you ‘Future Sound Of Uplifting Belgium Trance’ featuring 10 x Outstanding Uplifting Belgium Trance Construction Kits 24-Bit Wav & MIDI. Inspired by all the top belgium trance artists such as Johan Gielen, Lasgo, Yves Deruyter, Fast Distance, Airwave, M.I.K.E aka Push, Jonas Steur, Peter Luts and many more top belgium artists. 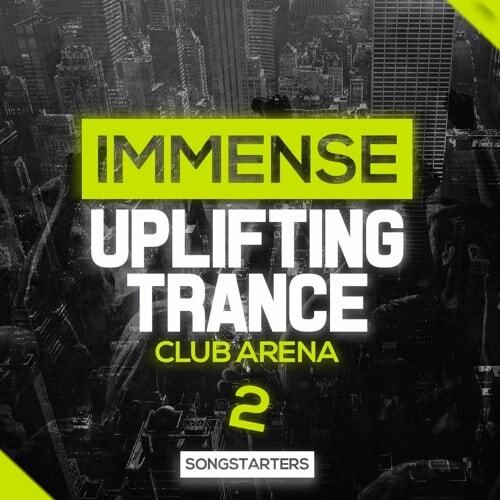 ‘Immense Uplifting Trance Club Arena 2 Songstarters’ is the second instalment of this new series by Trance Euphoria featuring 8 x Brand New Uplifting Trance Professional Construction Kits containing 24-Bit Wav Files and MIDI for ultimate flexibility. 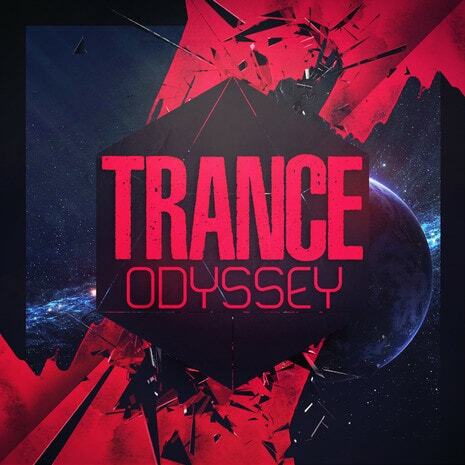 'Trance Odyssey' from Trance Euphoria are back again with another injection of 10 pure Trance Construction Kits, bringing the best Kits for your next smash hits. 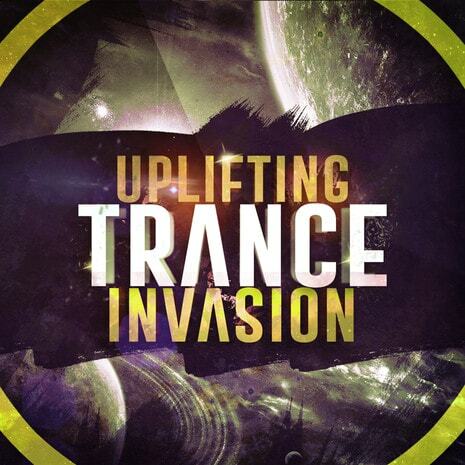 'Uplifting Trance Invasion' by Trance Euphoria features 10 outstanding and uplifting Trance Construction Kits in 24-Bit WAV & MIDI formats. 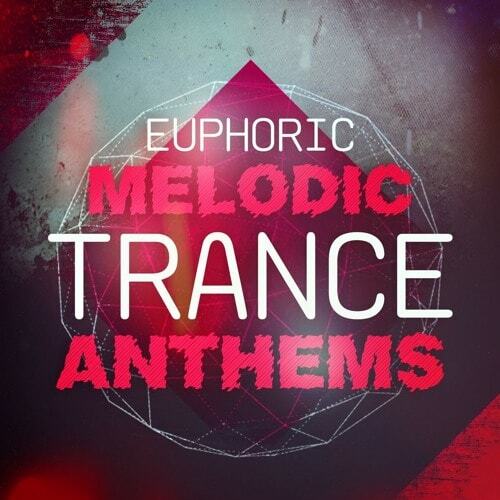 Inspired by all the top trance artists from around the world such as Ferry Corsten, AVB, Above & Beyond, Cosmic Gate, Aly & Fila, Dash Berlin, Markus Schultz, Alex M.O.R.P.H., Rank 1, Binary Finary and many more. 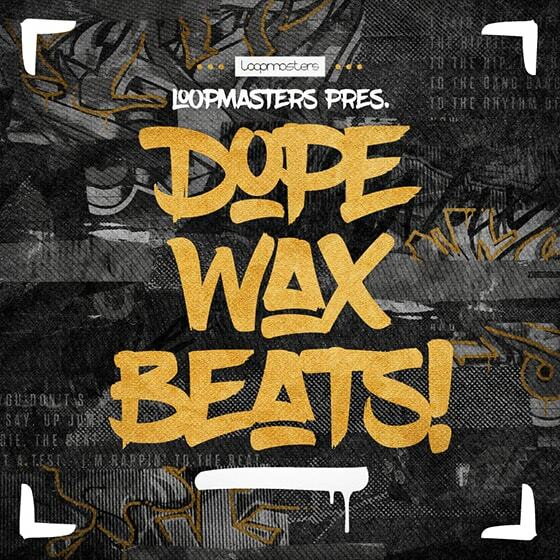 Loopmasters present Dope Wax Beats – a glistening selection of vintage Hip Hop samples, bringing back the golden era of the early 90s! Loopmasters deliver a fresh selection of soulful content right to your daw - 100% royalty free, as always. 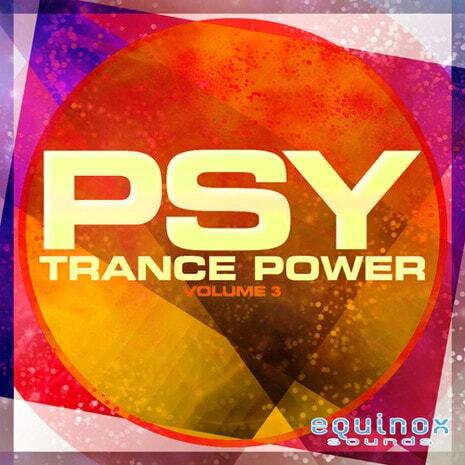 'Psy Trance Power Vol 3' from Equinox Sounds is the third installment in this series of five hypnotic and high quality Construction Kits for creating Psychedelic Trance. You'll find synth loops, basslines, FX hits, snares & claps, kicks, hats, intro pads and more. Includes WAV and MIDI formats. All the sounds are 100% royalty-free. 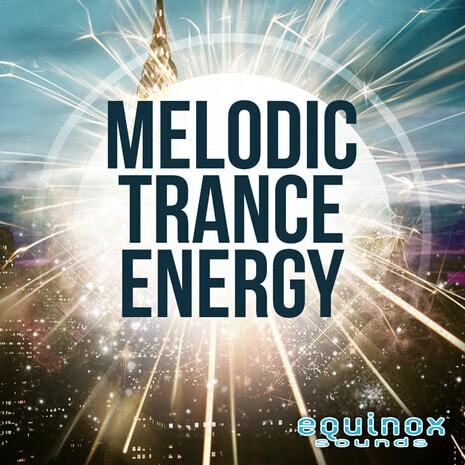 'Melodic Trance Energy' from Equinox Sounds features five Construction Kits that are a blend of melodic Trance and euphoric sounds. The Kits included range from utter melodic heaven through to driving, synth heavy power packed loops. All phrases are 100% Royalty-Free. 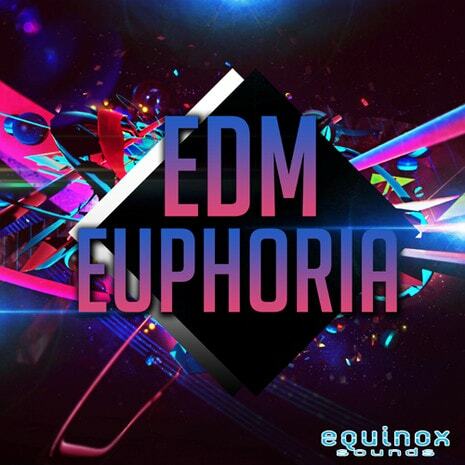 'EDM Euphoria' from Equinox Sounds features five energetic and hard-hitting Construction Kits inspired by the biggest EDM names such as Blasterjaxx, KSHMR, Hardwell, Dannic, Showtek, Nicky Romero, Fedde Le Grand, Ummet Ozcan, Spinnin Records, and many others. Includes WAV and MIDI formats. All the sounds are 100% royalty-free. 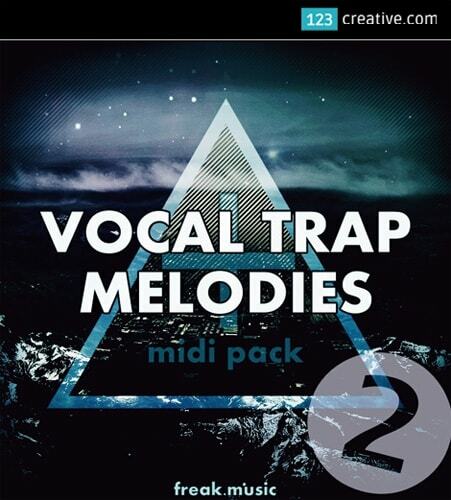 Vocal Trap Melodies Vol.2 - 20 inspiring melody vocal kits, with MIDIs, samples, loops and template for Ableton Live 8. 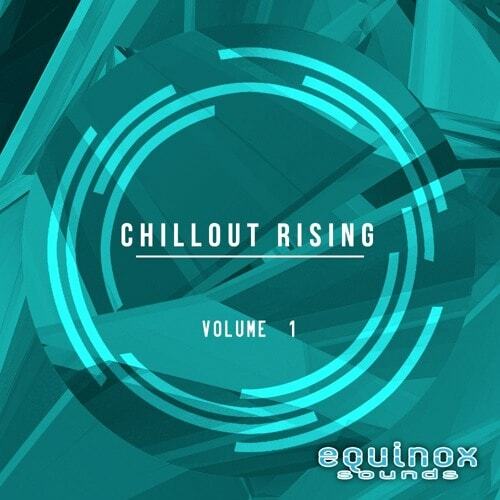 After a great success of "Vocal Trap Melodies", is here the second volume of this awesome series. As earlier, in "Vocal Trap Melodies 2" you will find 20 inspiring trap vocal kits with template (for Ableton Live 8 or higher) of the demo as a bonus - including all of the loops as individual 24-bit WAV, so you don't need to be a user of Ableton Live. You can take every sample from each kit and create your own melody, recreate existing MIDI, use as they are or do whatever you want. It's up to you. 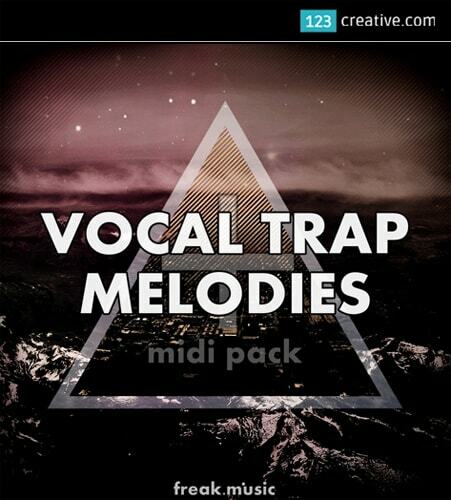 Vocal Trap Melodies - 20 inspiring melody vocal kits, with MIDIs, samples, loops and template for Ableton Live 8. All constructions are categorized in folders for an easy access. All of the loops in this product are 100% Royalty-Free, so once purchased, you can use these loops in your commercial releases without having to pay any hidden costs. 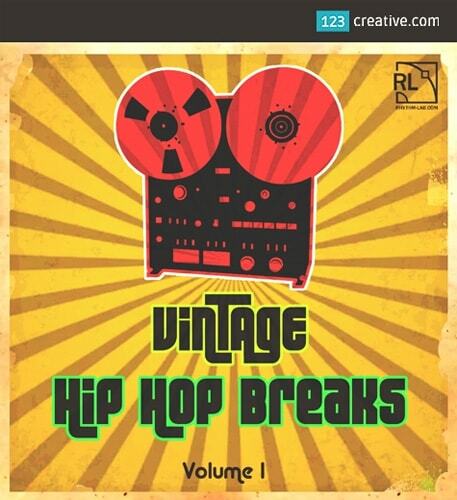 Vintage Hip Hop Breaks Vol 1 - with this sample pack we are launching a new series of premium Hip Hop breaks. You can expect 64 drum loops from 80 to 110 BPM with authentic warm sound of classic funk music from the 70’s. These breaks also fit in styles such as Trip Hop, Breakbeat, Neo Soul, Acid Jazz, Indie, Funk, Turntablism, etc. The special feature of this pack is a solid vintage sound with deep and dusty vinyl record sound character. 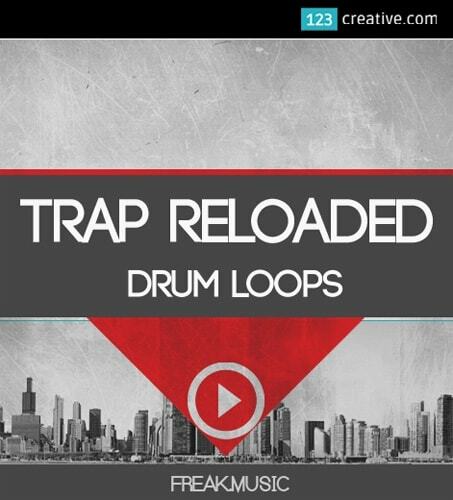 TRAP RELOADED - DRUM LOOPS + CONSTRUCTION KITS a collection of 104 drum loops and 8 Construction kits for your TRAP production. This pack includes kits from 120 to 140 BPM. Every kit is key-labeled, also you get an awesome pack of drum loops, BPM-labeled. If you want to take your music to the next level, this pack is for you. Inspired by the best trap artists in the world. These loops are made with a soul, you will find there agressive and smooth, cloudy sounds. Just compare elements from construction kits to drum loops and you'll get a professional Trap style track.